Do Business Travelers Deserve Extra-Legroom Seats? The Boston Globe‘s story about shrinking coach legroom on several big U.S. airlines generated a lot of coverage in travel media outlets. As The Globe reported, WestJet has joined the ranks of United (which started it all), American, Delta, Frontier, and JetBlue in tightening up regular coach seating in order to install a few rows with extra-legroom—and extra-fee—seats. The question for business travelers is not whether those extra-legroom seats are a good deal; the additional cost is generally reasonable. The question is whether corporate travel policies cover the extra fees. And here, I’ve been surprised to read that lots of companies don’t cover them. To me, that’s inexplicable. Contrary to some uninformed public opinion, business travel isn’t a paid vacation. 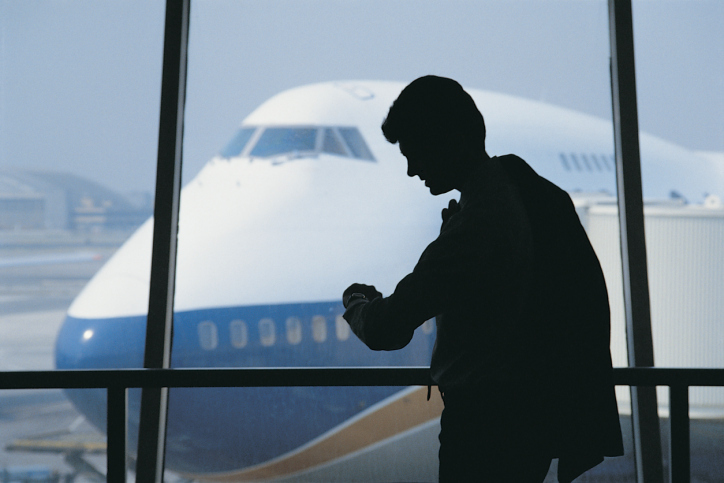 Business travelers are expected to represent their companies during what are often long days of high-pressure situations, and to travel to and from distant destinations on their own time. While I can understand a corporation’s reluctance to pay for exorbitantly priced first-class tickets, it seems to me that corporations owe their business travelers any reasonably-priced alternative to the miseries of conventional coach travel. And conventional coach travel is a miserable—even demeaning—experience. Anthropometric data show that today’s typical coach seats are too small to accommodate Americans comfortably. Although the for-fee alternative doesn’t solve the problem completely—even with extra legroom, those coach seats are still too narrow—the option helps take at least some of the discomfort out of coach travel. Unfortunately, this development is a zero-sum game. If you pay more, you get a better product, but if you don’t pay extra, you get a product that’s inferior. Business travelers who pay for their own travel are free to use the new extra-legroom option, and I’m sure many do. As for the others, I can only suggest that professionals who travel under tight corporate policies ask their companies to rethink their positions. It’s a matter of fairness and respect.